Although it has taken far too long to get this website launched since Mike Woodhouse passed it on to us, we have not been idle. Indeed we would like to thank the many Vertue owners and others who have been in touch with information and yarns, all of whom have encouraged us to give it a go. We have heard from Mike Mckean with a wonderfully colourful account of his tragic loss of Austral Vertue in the South Pacific. We have heard from Bill Rogers about his rebuild of Davalan in Massachusetts, and from the owners of Aries II in San Francisco. 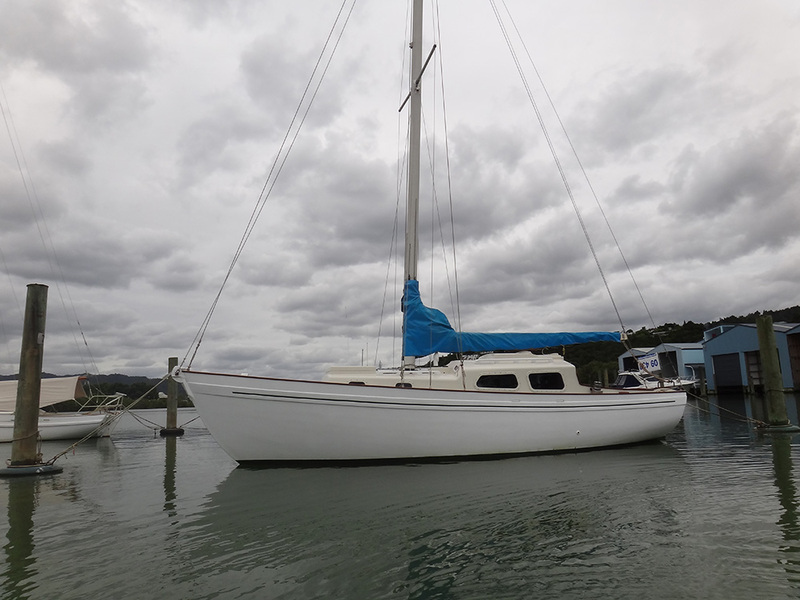 A visit to New Zealand over our winter revealed the results of an outstanding nine-year ‘deep’ refit of Vertue of Kent up the river near Whangarei. I even discovered a ‘racing’ Vertue in a barn near Keri Keri: Antonio Pasquale’s Vivaldi took a bit of finding as she was ten miles inland, but the hunt was worth it! 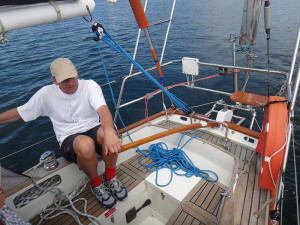 Across the Tasman Sea in Hobart Michael Vaughan kindly took us for a gentle sail aboard his immaculate Island Vertue. Watch out for the link to next year’s Vertue World Championships which he is organising as part of the famous Australian Wooden Boat Festival! 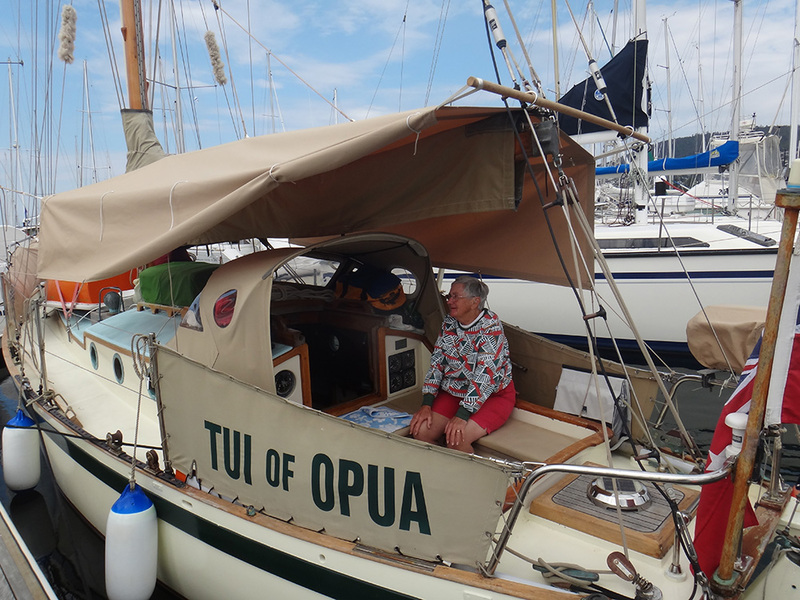 Nearby Bruce and Thelma Morley’s breathtakingly beautiful ‘Ocean’ Vertue, Tui of Opua, lent tone to an otherwise patchy collection of craft in the marina. 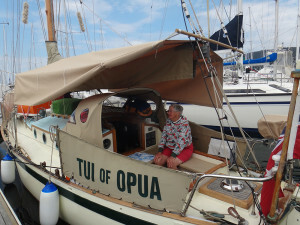 We are aiming to bring you pictures and words about all these fine boats before too long……. 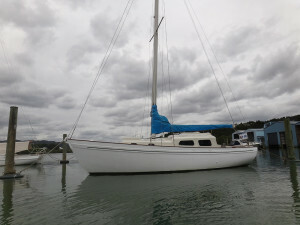 Meanwhile, please see The Boats section with information on how to tell us about your Vertue: if you’re lucky enough to own one!